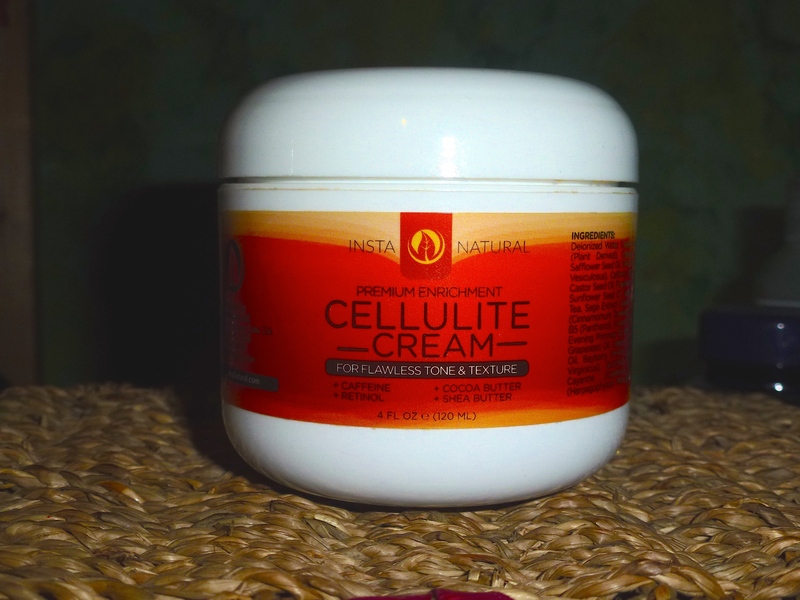 Does Insta Natural Cellulite Cream and Stretch Mark & Scar Cream work? 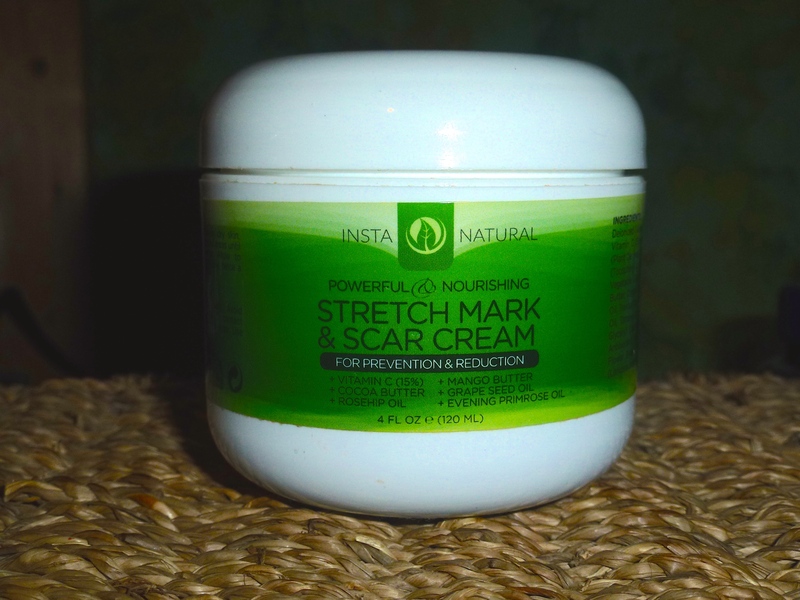 As you might have seen in a recent post I tested some body oil on my cellulite and stretch marks. Although I was very pleased with one of the results there were still further improvements that I wanted to see in places. 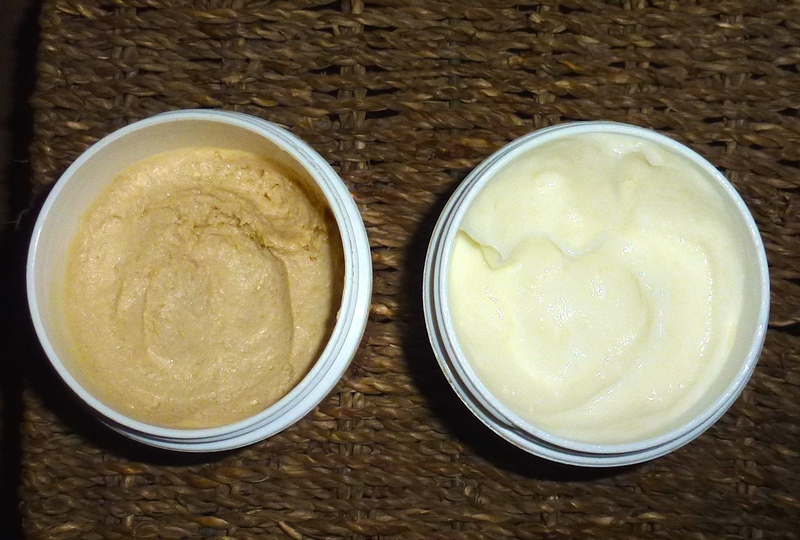 I got some lucky blogging karma and was given these creams from Insta Natural to try. I’ve been using this morning and night for 1 week. As it’s so difficult to get a picture I used the cream on my LEFT leg and not on my right leg. This cream has a thick whipped mouse feel to it. It has an unusual biscuity coffee scent which lingers a long time, so I was glad I wasn’t rushing to catch a bus shortly after applying it! Well a week later and the back of my LEFT leg is exactly the same. I know a week is a fairly short amount of time but after 14 applications and massages, I’d expect to see SOME difference. As you can see, I have the kind of Cellulite that’s in horizontal indentations. Maybe it would work better on the ‘cottage cheese’ type? I’ve been using this morning and night for 1 week. I like the creams scent and even though it’s thick it spreads really easily. I’ve got more of a tan in the after picture which (oddly) helps to blend the marks more but I did notice that they didn’t look quite as deep, as though the texture of my skin was more even. I also tried this on a scar that’s three years old but it didn’t really do much. I’m going to keep on using this daily throughout the summer on my stretch marks though. These products were sent to me for review by Insta Natural, this does not affect my opinion of them. Here are my reviews of other Insta Natural products.